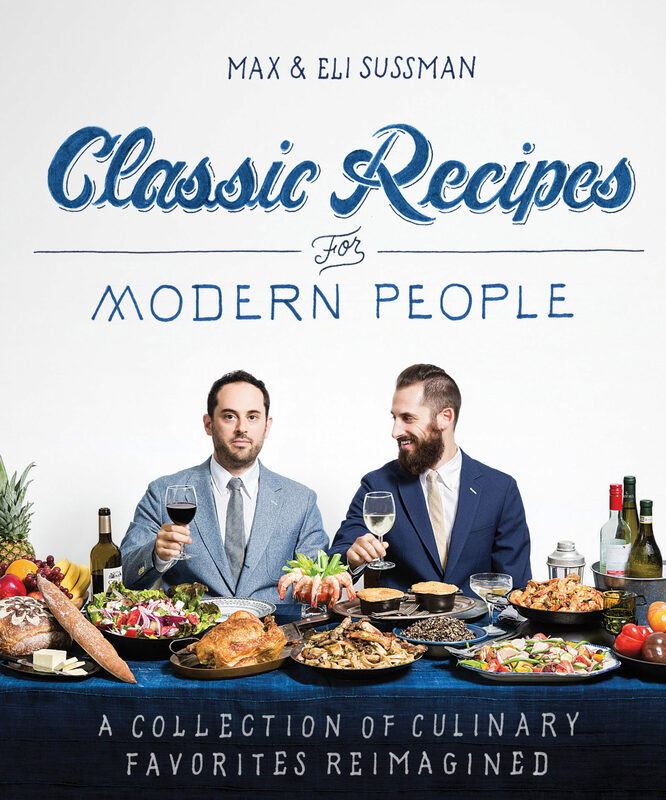 Classics Recipes for Modern People is the definitive collection of classic recipes that have been reinvented, rejiggered, reordered, and re-created by Max and Eli Sussman. They believe that recipes should be ever expanding and evolving, a philosophy they practice in both their professional and home kitchens. That a dish “no matter how classic and iconic—has the ability to morph into something new and fantastic.” Divided into eight sections like “Classics from Our Childhood,” TV Dinner Classics,” “Future Classics,” and “Breakfast Classics” readers will find reinvented dishes inspired by Max and Eli’s childhood in Detroit, the frozen food aisle, followers on social media, and more.